Use these tax savings tips to boost your tax refund. While the holidays bring plenty of cheer, not many people think about the joys of saving money on taxes. But with a little planning, your tax savings can help pay for the extra shopping you did on Black Friday and throughout the holiday season. Read on for tax tips that will help you score big when you file your tax return in the spring. The easiest way to lower your tax bill and set yourself up for a more prosperous retirement is to max out your contributions to your retirement plan. You can increase your 401k account contributions through the end of the year by changing your contribution rates with your employer. And, check your employer’s matching contribution level to grow your nest egg even more. You might also be able to reduce your taxes by contributing to a traditional IRA account as a last-minute tax deduction. 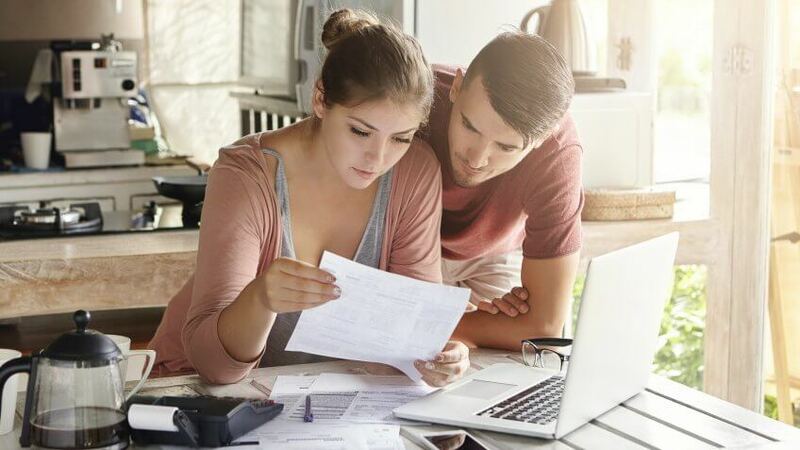 However, if you or your spouse are covered by an employer plan, like a 401k or 403b, you might not be eligible to deduct your contributions if you make too much money. For 2017, the maximum you can contribute throughout the year to a traditional IRA is $5,500 ($6,500 if you’re 50 or older). Whereas 401k plans cap at $18,000 ($24,000 if you are 50 or older). If you find yourself in a lower income tax bracket than you expect to be in future years, consider converting some of your traditional IRA savings to a Roth IRA. When you convert, the conversion amount is taxed at your marginal tax rate, so that lower tax rate will apply to the converted income. For example, say you lost your job in March and didn’t find a new one until November, and your taxable income is much lower this year so you’re only paying a marginal rate of 15 percent instead of 28 percent. If you convert a portion of your traditional IRA to a Roth IRA, you can pay taxes on the conversion at the lower rate and then enjoy tax-free qualified distributions in retirement. 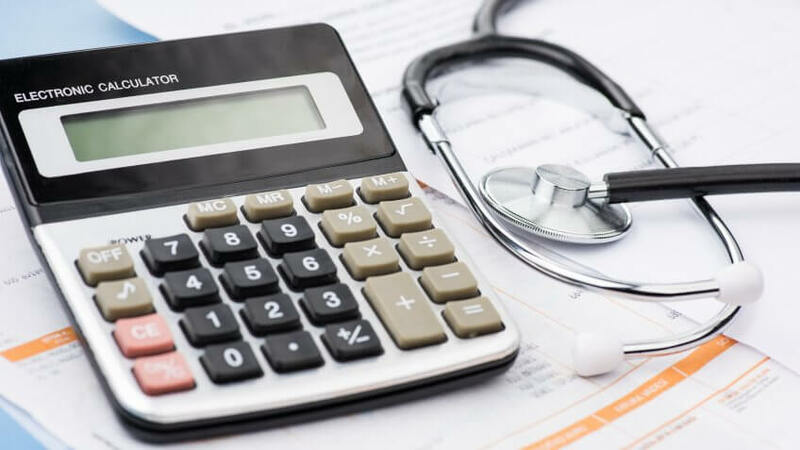 Medical expenses can be challenging to deduct because not only do you have to itemize your deductions, but you are also limited to deducting only the portion of your medical expenses that exceed 10 percent of your gross adjusted income (7.5 percent if you or your spouse is 65 or older). But you can increase your deduction if you strategically schedule procedures and payment dates. Expenses are deductible in the year you pay for them, so if you’ve already paid substantial bills, try to pay for as much as possible before the end of the year to maximize your deduction. It should go without saying that you shouldn’t let tax considerations make important medical decisions for you, but if you have flexibility, you can take advantage to lower your tax bill. If you have a high-deductible health insurance plan, you can contribute money to your health savings account to reduce your tax bill. HSAs offer triple tax benefits: Contributions are excluded from your taxable income, the money in the HSA grows tax-free, and — as long as you use the money for qualified medical expenses — your distributions come out tax-free. For 2017, you are allowed to contribute a maximum of $3,350 if you are covered by an individual plan or $6,750 for a family plan. If you’re over 55, the contribution limit is bumped up by $1,000. Mortgage interest is deductible in the year that you pay it rather than the year that the interest accrued. Often, monthly mortgage payments are made a few days into each month to cover the previous month. For example, the interest that accrues on your mortgage in June doesn’t get paid until you make your monthly payment in early July. Usually, that doesn’t affect your taxes. The exception comes at the end of the year. For example, if you pay December’s accrued interest on Dec. 31, you get to claim that interest on your taxes for the current year. If you don’t pay it until early January, you can’t claim it on your taxes until the following year. You can deduct charitable giving up to 50 percent of your adjusted gross income as long as you itemize your deductions. If you really want to maximize your tax breaks, contribute appreciated securities to charity. If the gains on the stock would have counted as long-term capital gains had you sold the stock, you can deduct the fair market value of the stock (not just what you paid for it). Then you never have to pay taxes on those gains. However, you must give to an actual charity. You can’t deduct gifts you make to other people, no matter how needy they are, and you can’t deduct the value of your time you spend volunteering. If you have some investments that haven’t performed as well as you hoped, consider selling them before the end of the year so you can claim a loss on your taxes, otherwise known as tax-loss harvesting. 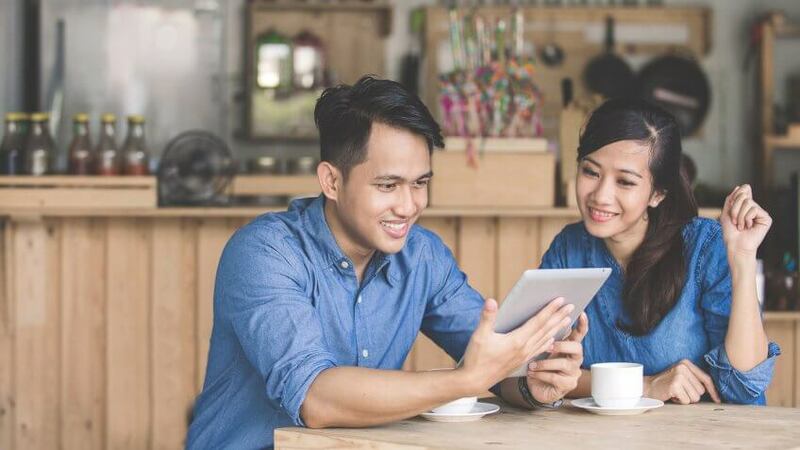 You can offset all of your capital gains for the year with capital losses plus up to $3,000 of ordinary income (limited to $1,500 if you are married filing separately). 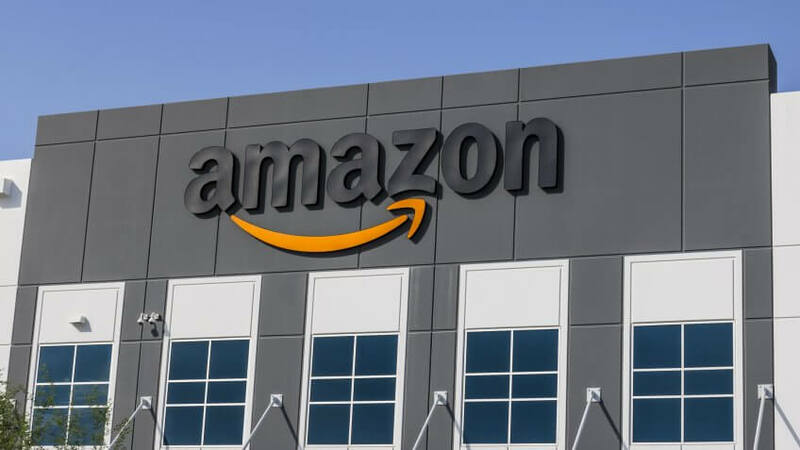 Just don’t repurchase the same securities within 30 days of the sale, otherwise the IRS will consider it a “wash sale” and disallow the deduction. For most people, taxes withheld from paychecks are sufficient to pay what they owe when they file their tax returns, or at least to avoid underwithholding penalties. However, if you had income that wasn’t subject to withholding, such as income from selling stocks or a home, you might come up short. As long as you owe less than $1,000, or have withholding equal to at least 90 percent of what you owe this year — or 100 percent of what you owed the prior year — you’re safe. But if you’re not going to make one of those “safe harbors,” ask your employer to withhold extra on your last few paychecks. That money is treated as being withheld throughout the year, which can reduce or eliminate underpayment penalties and interest. Another tax season will soon be over, but that doesn't mean you can go to sleep on your tax planning. Even if you've already filed your 2016 tax return, it's never too early to start planning for the next tax year. And if you haven't yet filed for this season, don't fret: These tax tips suggest ways that help you get ahead and lower your tax bill this year. The average tax refund last year was $2,860, according to the IRS. If you have a refund check coming your way, plan ahead for what you will do with the money. That way, you can avoid spending it frivolously — and then regretting your decision. GOBankingRates recently asked people what they would do with their tax refund. The largest number — 41 percent — said they planned to move the money into savings. That is smart. If you have debt, another wise move is to start paying it down. In the GOBankingRates survey, 38 percent of those getting a refund said they planned to apply the cash to debt. Consider paying down your highest-interest debt first — such as credit cards — so that you can limit future interest charges. If you've already paid off your debt, stash some of the refund in a savings account and treat it as your emergency fund. If you already have your emergency fund set, consider investing some of the money in a mutual fund or an exchange-traded fund. If you'd rather have the money in savings bonds, simply use Form 8888 to request that the IRS take part or all of your refund to buy U.S. Series I savings bonds in increments of $50, up to a total of $5,000. The IRS allows you to make your traditional or Roth IRA contribution for the prior year as late as the tax filing deadline. That means most taxpayers have until April 18 to make a contribution for the 2016 tax year. If you take advantage of this opportunity, clearly instruct your financial institution to designate the contribution for last year, not 2017. If you've already made the maximum contribution for 2016, start making IRA contributions for 2017. The sooner you make a contribution, the earlier your tax-sheltered growth can begin. Be sure to weigh which option — traditional or Roth — makes sense for you. If you are self-employed, a SEP-IRA is the easiest and most effective way of creating a flexible retirement plan. It lets you defer up to $53,000, or 20 percent of your net earnings from self-employment, whichever is less, according to Benjamin Sullivan, a certified financial planner, enrolled agent, and client service and portfolio manager with Palisades Hudson Financial Group in Austin, Texas. A SEP-IRA can be funded as late as your income-tax filing deadline, including extensions, to a maximum of six months. "This gives anyone who files Schedule C until Oct. 16, 2017, to drastically reduce their 2016 tax bills," Sullivan said. You are allowed to contribute to a health savings account if you have a high-deductible health insurance plan with a deductible of at least $1,300 for an individual and $2,600 for a family, and a maximum out-of-pocket amount of $6,550 for an individual and $13,100 for a family. 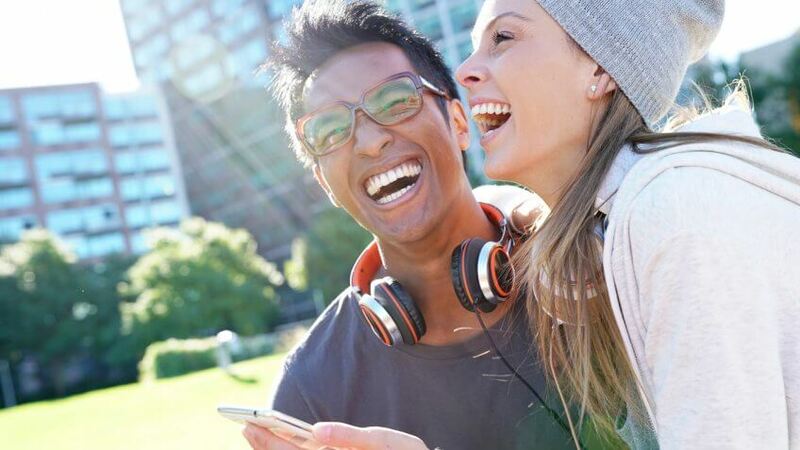 "An HSA is a great way to save for future medical expenses because contributions reduce your taxable income, and HSA distributions used for qualified medical expenses are tax-free," said Sullivan. The annual contribution limit for 2016 is $3,350 for individuals and $6,750 for families. Participants ages 55 or older can also make $1,000 in additional catch-up contributions. No income limits apply to HSA contributions. As with IRAs, you need to move now to make the contribution count for the prior tax year if you haven't already maxed out your contribution. This year, you get until April 18 to contribute for the previous tax year. That's a few days longer than normal. Sullivan explained why. "The IRS gives you until the filing deadline, usually April 15, to make HSA contributions for the previous year," he said. "This year, the 15th falls on a Saturday, and Monday the 17th is a holiday in the District of Columbia." You fill out Form W-4 each time you start a new job. The form determines how much your employer withholds from your paychecks for income taxes. After you fill out the form, you most likely never think about it again. But if you consistently receive a refund each year, you might want to revisit the form, said Rich Thompson Jr., founder of and senior financial strategist with Advanced Legacy Concepts in Atlanta. "Now is the time to think about changing your withholding allowances, so that you don't give the IRS an interest-free loan of your money over the next year by overpaying your taxes," he said. "The opportunity cost on overpaying your taxes can really add up over the years, robbing you (of) precious growth of your retirement dollars that could have been invested sooner." 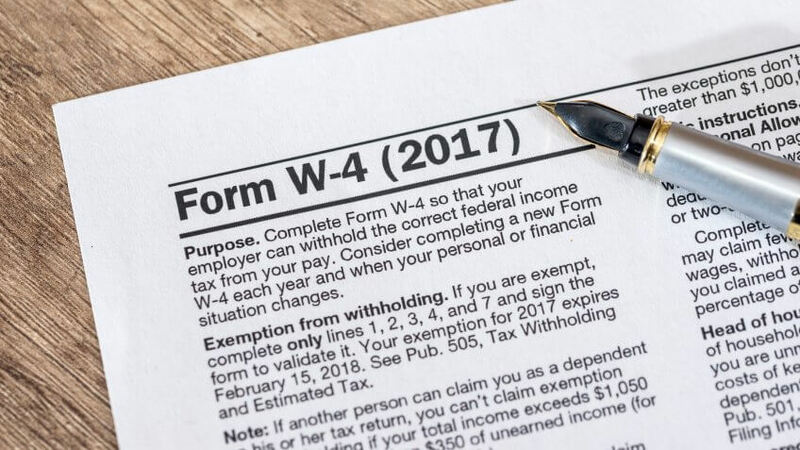 Thompson encourages taxpayers to use the IRS-provided charts and tools to properly adjust their W-4 form to the appropriate tax withholding for their employment situation. One such tool is the IRS Withholding Calculator. 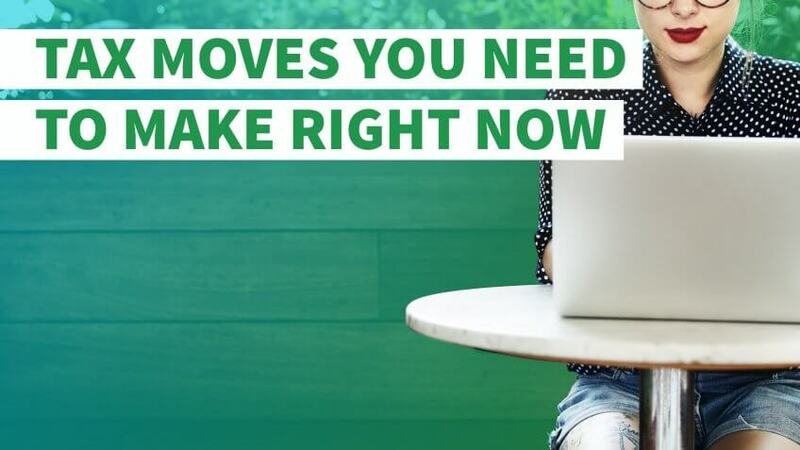 The sooner you make this move, the sooner your withholding will be adjusted. If you wait until the end of the year, you'll continue to have too much withheld through the entire year. 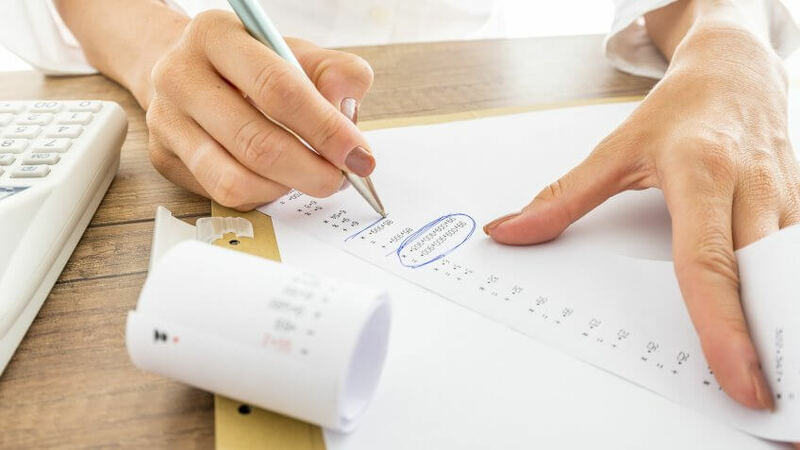 If you have income that isn't subject to tax withholding — such as self-employment income or interest or investment income — make sure you learn how to estimate how much you're going to owe in income taxes for the current year. The income tax is a "pay as you go" system, which means you need to make at least quarterly payments to avoid penalties for not paying enough during the year. If you wait until the end of the year and find out that you're short, you can't make it up with a large estimated payment in the last quarter. 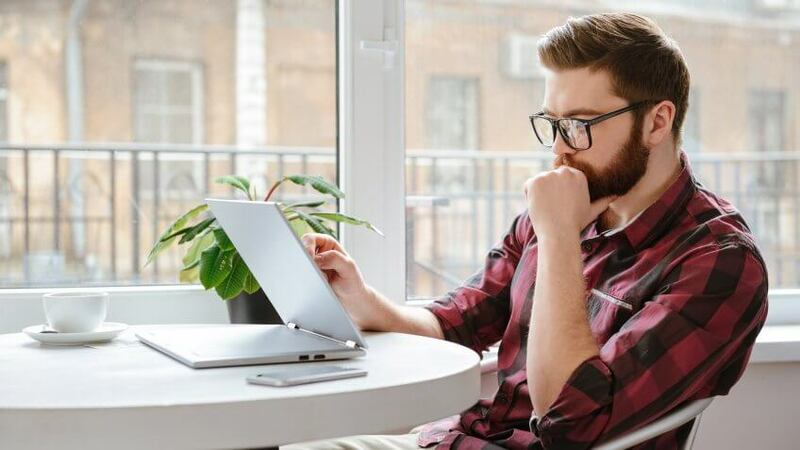 If your self-employment or investment income is hard to predict, consider relying on a safe-harbor provision that allows you to avoid any penalties if you pay at least 100 percent of what you owed in federal income taxes from the previous year. For example, say that last year you owed $12,000 in federal income taxes. No matter how much you make in the following year, you won't owe any penalties for underpaying your income taxes if you make quarterly payments of at least $3,000. Few feelings are worse than starting your taxes and realizing you don't have the receipts to back up deductible expenses. If you don't have the proper receipts or other documentation, you miss out on the deduction. The type of record you need depends on the nature of the deduction you're claiming. For example, if you plan to deduct mileage, keep a mileage log. On the other hand, if you contribute goods to charity, the amount of detail on your receipt determines what you'll be able to deduct. To avoid that sinking feeling of not having documentation next year, create a system for tracking deductible expenses now. Earmark a file folder for receipts and sort them by the type of expense, such as charitable contributions, business expenses and medical expenses. At the end of the year, you'll have all the documentation at your fingertips so you don't miss a deduction.